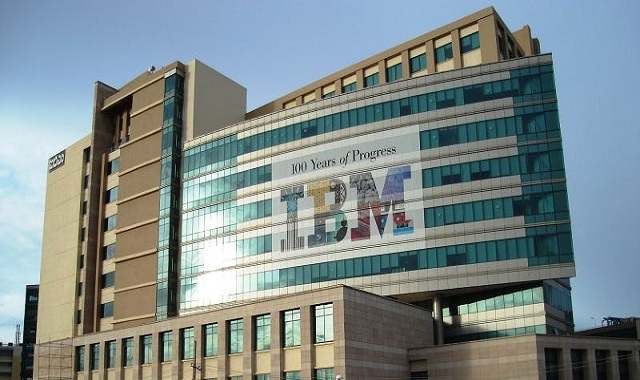 IBM Company Career Jobs Opening 2018-2019 Various Associate/Senior Associate Job Posts Download Application at www.ibm.com IBM Career Job has Recently Announced 2018 regarding Associate/Senior Associate & Various Job Openings Interested and Eligible Candidates can Download Application Through Official website. IBM Walk-in Drive Associate/Senior Associate @ Bangalore - Apply Now. Be involved in Vendor master creation, changes, verification, and cleansing. Involved in identifying the duplicate records for the Vendor Master Maintenance Invoice receipt, verification and processing accurately and timely. Have to perform Invoice matching and also Identify and resolve exceptions. Prioritize urgent invoice and aged invoice processing. Be a part of Compliance to SOX e.g. documents to be posted after due Approval. Have to handle manual and automatic payment requests. Verify &run payment proposal. Processing T&E (Travel & Expense) claims and payments, duplicate payment resolution and recovery. Would involve query handling through calls and E mail follow ups. Exposure to invoice processing, vendor master management; query resolution, indexing, Invoice reconciliation. Exposure to payment reporting and reconciliation activities. Adhere to client SLA's(Service Level Agreement) and timelines. Should be flexible to work in any shifts, including Night Shifts.